WELCOME! 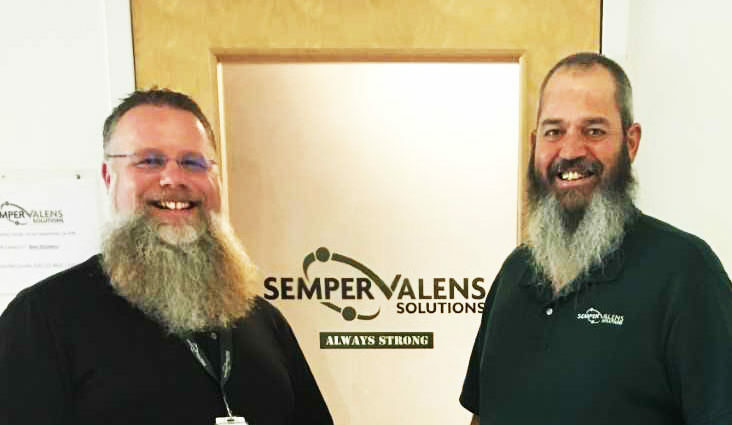 – Semper Valens Solutions, Inc.
We want to welcome a new staff member to our team; Mike Stallcup. Mike is an Integrated Logistics Specialist. Previous Post: Great Job AND Mardi Gras?! ?